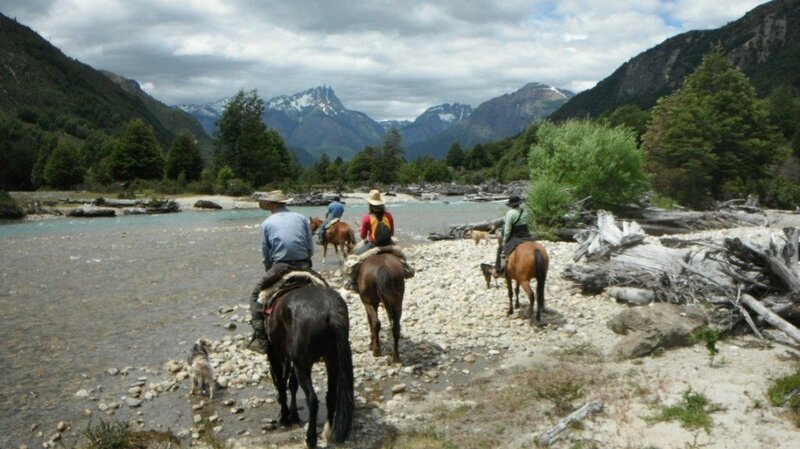 Futaleufu valley and the surounding area offers fantastic horseback riding, from easy day trips to more challenging multiday trips. We will be riding Chilean horses, which are small and especially bred for the mountainous terrain, they are used to being ridden by diverse people, and are all easy to ride. Comfortable saddles with sheepskin seats will be the most pleasurable experience, whether riding for a few hours, or several days.